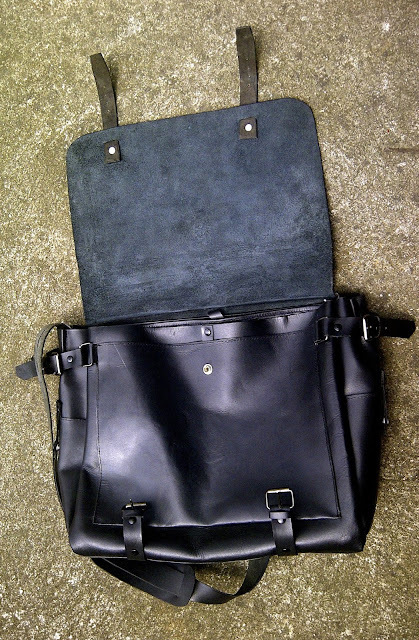 I got an idea to get a bag that I want to be custom made. Laxamana Shoe Store and Supplies is the first thing that came to my mind to get this to life. This is the same store that made my leather clutch/laptop sleeve. Though they cater mostly shoes, I tried my luck. Carefully, I explained what I want and brought some sketches. 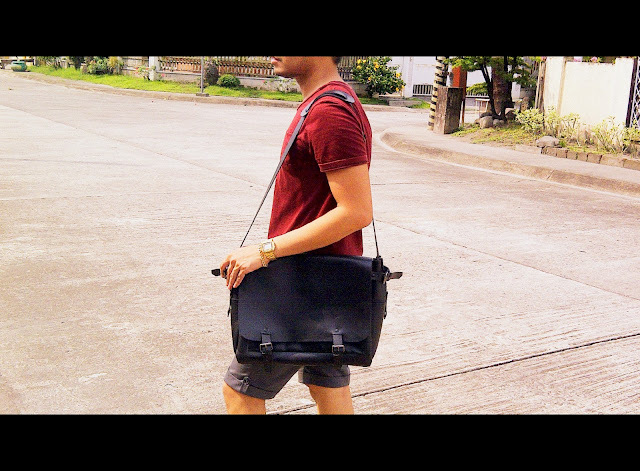 I was thinking of a functional bag where I can fit in my laptop and stuffs, also for a normal stroll in the mall with friends. 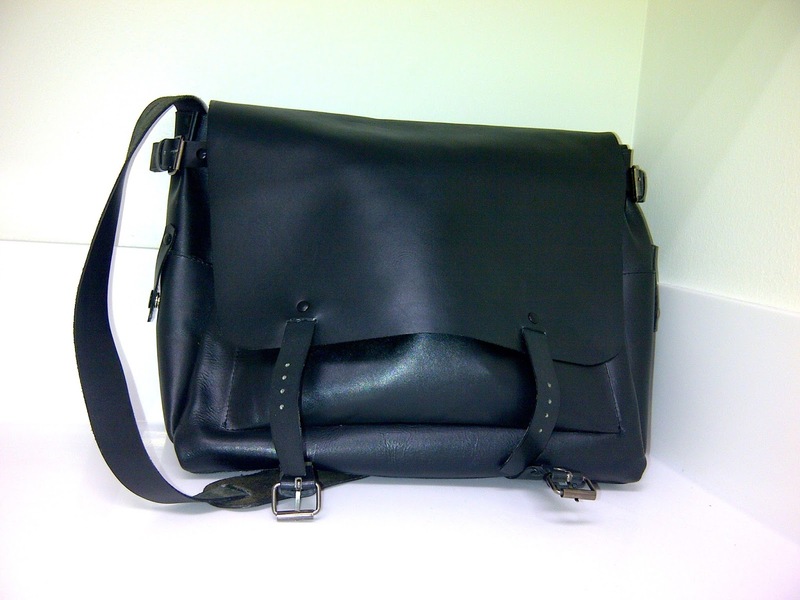 A satchel was on my mind and black is the colour I chose. Black as it is formal and yet it can translate into different settings. When I went to my go-to shoe store, Laxamana Shoes here in Angeles City, I was in high hopes that they can give me the exact bag that I wanted them to make happen. But I should’ve gave my myself a heads up that I was in a shoe store not a bag store. I showed them pictures of the design that I want, the details and all. Being my first time to get a bag custom made, I forgot some details that I need to specify like the bag handles, straps. I guess that can learned for next time. I don’t have a bigger picture of the bag dimensions so some measurements were a bit big to my liking. The thing here is in the end I was happy with the product even though there were some details that I wish I did. The bag’s design was greatly inspired by this bag I saw from Pinterest. Overall, it may not be exactly as I have pictured in my head but it was something that I will surely want. It looked more expensive and classier than the casualness of the original design. This is how it turned out. I’m happy with it, though I still had some alterations done. It’s quite sleek and sturdy!